Specialist high-performance metal braids designed and approved for aerospace, defence, industrial and energy market applications. 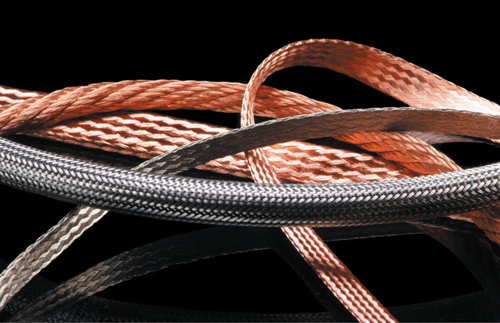 This comprehensive range of high-quality metallic products includes customised and market approved flat, round and rope braids, with various options of materials, terminations, insulation and identification. Manufactured by IS-Cabletec who are part of the IS-Group of companies and can offer a range of specialist high-performance metal braid and earth bonding leads, designed and approved for aerospace, defence, industrial and energy market applications.